Comments: This fast growing vine is very invasive and can cover a mature tree in just a couple of years. 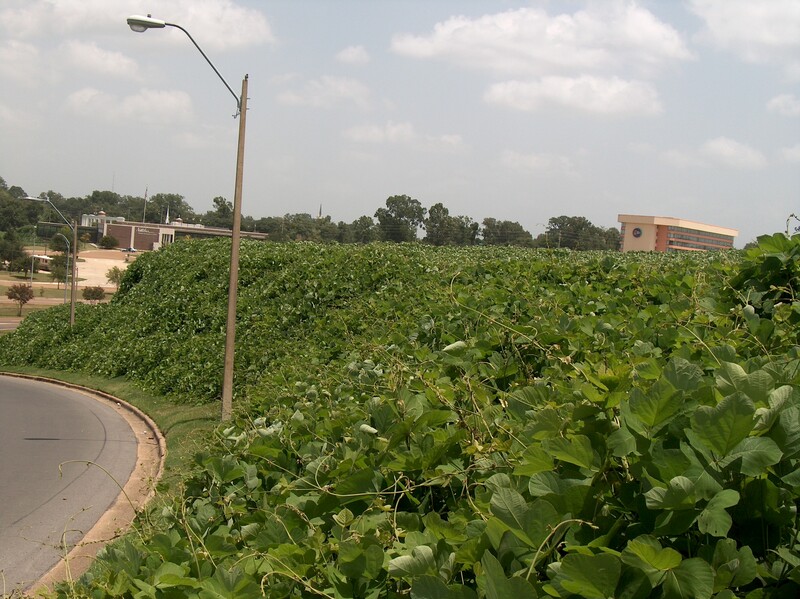 It was introduced into the southeast USA to help control erosion on slopes, particularly along highways. Although it is invasive, it does control erosion and is a soil building legume.